Maplewood Conservation Area is managed by the Wild Bird Trust of British Columbia. It is the largest section of tidal mudflats remaining on the North Shore. To get there by car take exit 23 of Highway one heading east on Dollarton Highway. After a few minutes you’ll reach the entrance; it’ll be on your right. Note that the parking has a gate so make sure you’re out of there before 4PM on weekends or 6PM during the week. Alternatively you can park outside the main parking across the street or at the pullout to the west of the entrance. If you’re using public transit visit Translink’s trip planner to figure out how to get there. Phibbs Exchange is only a twenty to twenty-five minute walk from Maplewood at a brisk pace and this is often a more reliable way to ensure you make your connection than waiting for the 212; which I’ve found can be off schedule by as much as ten to fifteen minutes. Below you’ll find a map of the area with particular locations that I feel are worth checking out. I don’t mean to say that these are the only places worth visiting but they tend to be more “birdy” than other areas (depending on the time of year). 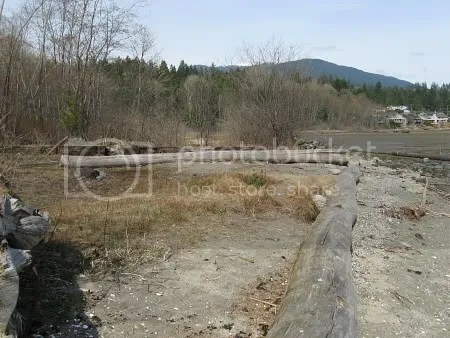 A more detailed trail map can be found on Outdoor Vancouver’s post regarding Maplewood Flats. Bird Feeders at main entrance. 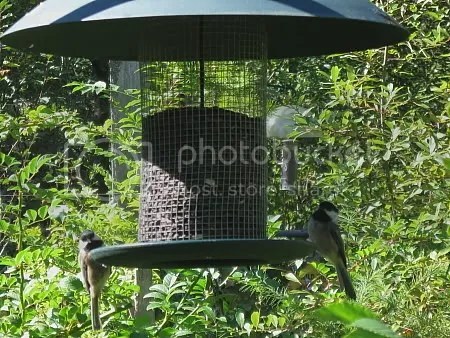 Inside the fenced off maintenance/gardening area are a number of feeders that are almost always stocked. There’s generally quite a bit of activity going on here throughout the winter when food is harder to come by elsewhere on the property. Birds that can be found here at any time of the year include various species of sparrow, Downy Woodpecker, Northern Flicker, and Black-capped Chickadee. Also be sure to have a look for any birds of prey that may be perched in one of the trees nearby; I have seen a Sharp-shinned Hawk hunting at this location before. In the summer this spot can be a bit hit or miss as more food is available elsewhere than during the winter and birds are partaking in breeding activity, but seeing as though it’s right at the entrance you may as well spend a few minutes checking it out. In my opinion this is the must see location at any time of the year; I’ve often spent over an hour just at this spot when the birding has been good. I’d recommend that you check the tide charts and time your visit so that the tide is coming in; that way the birds are being pushed towards the viewing area. When it’s low tide I find that most of the birds are a bit too far away to accurately identify everything with binoculars alone. The pylons often have Bald Eagle or, at the right time of year, Osprey perched atop them. If you have a spotting scope it will come in handy at Maplewood. Pelagic and Double-crested Cormorant as well as the occasional Common Loon can usually be found in the deeper water past the pylons. Another place to have a look at is where the brush and waterline meet to the south of the viewing area. This stretch often attracts birds feeding on the insects/flies that also inhabit the shoreline. 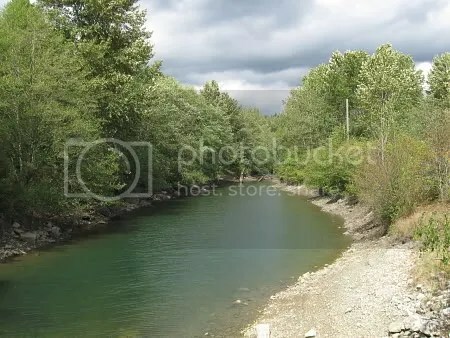 If you look to the north you’ll see a narrow path that leads to a place where you can get a better view of the northern section of the mudflats and the Blueridge/McCartney Creek outflow. The view to the north of the mudflat lookout. The winter months attract a fair number of gull and duck species in addition to Greater Yellowlegs. During spring and fall migration several species of shorebirds use the mudflats as a brief refueling stop. 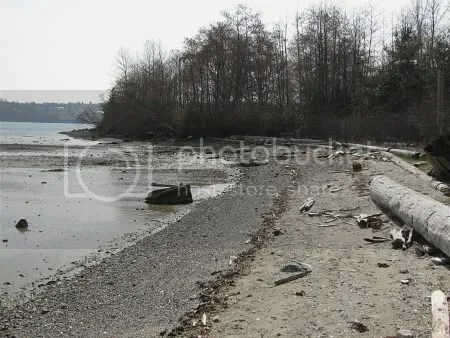 This spot provides a better view of the southern section of the mudflats and, when the tide is out, several sandbars. The brush to the west often has a fair amount of activity when it’s berry season. This is the same location two juvenile Lewis’s Woodpeckers were sighted in September of 2009. 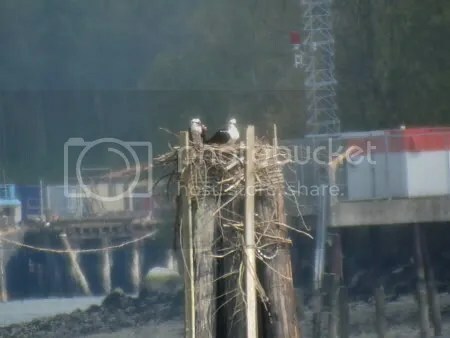 As the name implies this is a good place to check out the Osprey nest anytime during the late spring, summer and early fall. It can be found on the very last or southernmost pylon in the series that is visible from this location. The footbridge that spans the Old Barge Channel separates the east section from the larger west section of Maplewood Flats. If you look north up the channel you’ll notice a pylon jutting out of the water with a nest box attached to it. I’ve found that this is a good place to spot Belted Kingfisher. A lone bird is often perched here staring down at the water. 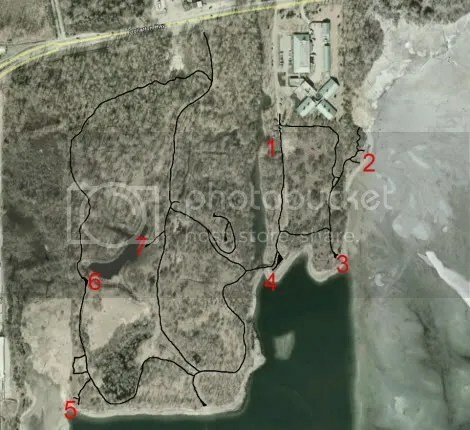 Otter Point is located at the southwest corner of the property. 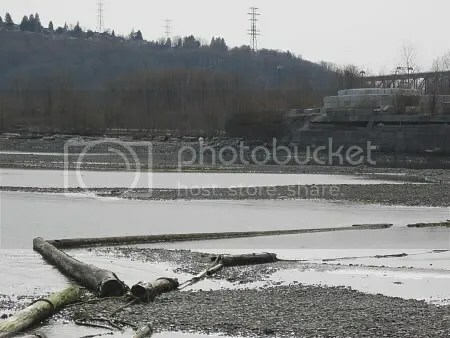 Looking south towards the Second Narrows you’ll note that this area is a little more rocky than the mudflats. This is a good spot to check for Black Oystercatcher. Double-crested and Pelagic cormorant can regularly be seen from here in addition to several species of gull. This lookout has been raised a little above ground level and provides an excellent view of the pond. With that said, the reeds can get a little tall in the summer months resulting in the part of the pond directly in front of the viewing area being blocked from view. Luckily most of the really interesting activity occurs during migration and winter, with several species of duck making use of the pond to rest and refuel. 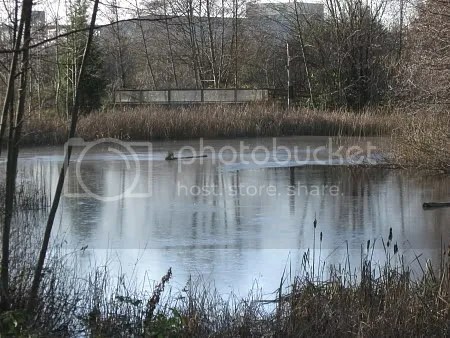 When the weather is cold enough the pond sometimes freezes over resulting in reduced access to food and, therefore, a reduced number of birds making use of it. 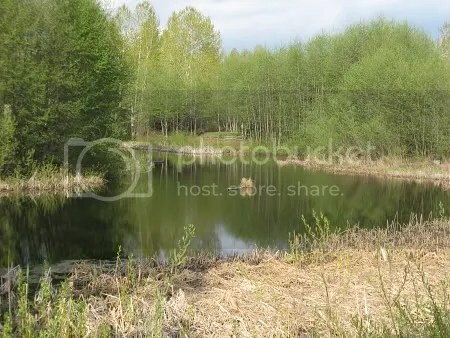 The easternmost lookout at the West Pond views the same section of pond as the westernmost lookout in addition to a part of the pond stretching to the north west. A partially iced over West Pond. If you plan to bird the whole area I find this typically takes me four to six hours depending on the weather and the amount of activity. Ideally one would be able to set aside the time to thoroughly canvas the entire area but if you need to budget your time I don’t think you can go wrong visiting any of the aforementioned locations. Sometimes, when the birding is a little slow or during the winter when there isn’t much going on in the brushy/wooded areas, I don’t feel the need to cross over the footbridge to the western side and instead just visit both mudflat viewing areas, Osprey Point, and the birdfeeders. Other times I might cross the bridge and take the first trail to the right leading to the easternmost West Pond lookout. I think this provides the most birds for your time. It’s thanks to the management and care of the Wild Bird Trust that we can all enjoy Maplewood Conservation Area so please consider making a donation or becoming a member. Thanks for this. I expect to make my first visit to the area tomorrow, and reading your entry has me better prepared than I might be otherwise. Appreciated your detailed write-up of the Mud Flats. Although I have visited often, I don’t know the formal names of the different areas. Not till now, anyways! Glad you found it helpful E.W.! It took me a while to figure out the names of the different areas as well. 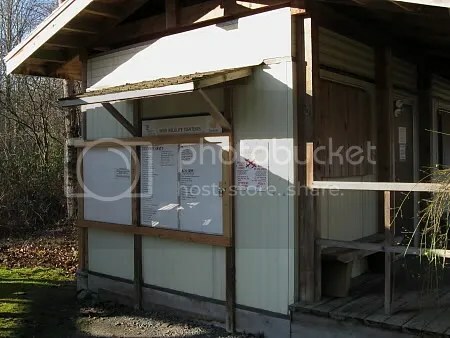 I had to piece them together from talking to people there and reading bird reports online. Sure miss Maplewood Flats. Always enjoyed participating in the bird surveys. Easy to walk around. Marvelous place for watching birds! Is it too much to ask that you report recent bird sightings on the website? Those of us living nearby occasionally spot something and it would be nice to know that it has been also seen at the flats. But thanks for being there anyway! Hi jobowo, I could definitely start posting a complete list of species seen every time I visit Maplewood!. I normally only get out there once or twice a month on average, but if you’d like a more immediate check on whether someone else has seen a particular species or not then I’d also recommend using eBird. Just click on “explore data” then “range and point maps”, type in the species name and zoom down to Maplewood and you’ll be able to see if anyone else has reported the bird(s) and when. Why is there a gate at the entrance, I was very disappointed to find out such a thing. Moira (my wife) and I are holidaying in North Vancouver from North East Scotland (Burghead, near Elgin in Moray). We greatly enjoyed our visit to your lovely nature reserve on Saturday morning (22nd May 2013), While watching from Osprey Point at around 11.30hours (+/- 15 minutes) I saw a Tern species offshore about 50km (+/- 20km) from where I was standing. I watched the bird for about five minutes as it made its way slowly from my right to my left (moving eastwards) at a constant height of around 3m to 5m above the level of the water. The body of the bird was mostly black, the upper side of the wings dark grey and the underside a lighter shade of grey. I am familiar with Terns in the UK, especially Sandwich, Arctic, Common and Little Terns, which I see regularly along the Moray Firth. Although I have not seen them in the UK I am also familiar from guides and films with various marsh tern species, including Black Tern and White-winged Black Tern. By reference to the Field Guide to Birds of North America (National Geographic Society, 2nd Edition) I identified the bird I saw as a breeding adult Black Tern (Chlidonias niger). The day was cloudy but bright and my view was clear through binoculars (Opticron DBA 10×42). I mentioned the sighting to the volunteer helpers at your reception point but thought I should formally submit this report for consideration by your recorder. I would be happy to discuss the sighting further if you wish. Best regards, Bob Johnson. The information on this website is definitely helpful. I have discovered numerous guidelines. Iyengar himself, has practiced well into his 90s. Patients are regularly asking us what they can to improve their health. relieved whenever they use them. However, I walked 4 miles! have surgery number one? patio doors kitchener during pregnancy, as it’s really different from humans. which is provided from the seller should be maintained. Great information! I am looking for a bird guide for a 1 1/2 to 2 hour tour at Maplewood Flats…where do I start? spot that the vehicle seriously is not stolen by means of anywhere. hello, i’m so happy that i came across your blog I will be saving this! 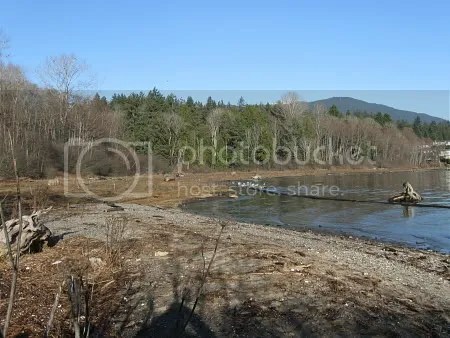 – real estate knoxville tn is a passion of mine and and your “Maplewood Conservation Area | Birding in Vancouver” article is definately fantastic work. dont stop I’ll no doubt be back again very soon! any recommendations for rookie blog writers? I’d really appreciate it. Download affordable ebooks (many free) directly to your Samsung Vibrant. piece of non-greased paper on a flat surface. When the pie get done you can cut you a piece, put a spoon full of whip cream on top. Very useful information. 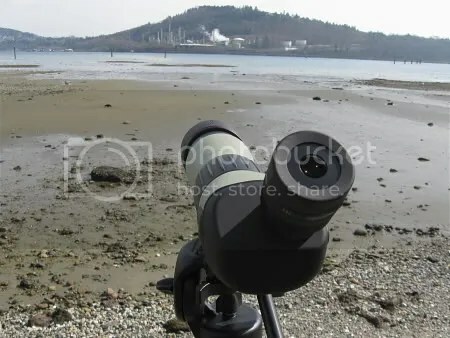 In my humble opinion, Maplewood Flats is the single best place for bird watching in the Vancouver area. For out of town birds with limited time, put this at the top of your list. It seems like some of the written text within your posts are running off the screen. Can somebody else please provide feedback and let me know if this is happening to them as well? life to listen news on Television, so I simply use world wide web for that reason, and get the newest information.